Ellen Redshaw is our People’s Warden. Ellen grew up just outside Moose Jaw on a farm near Mortlach. 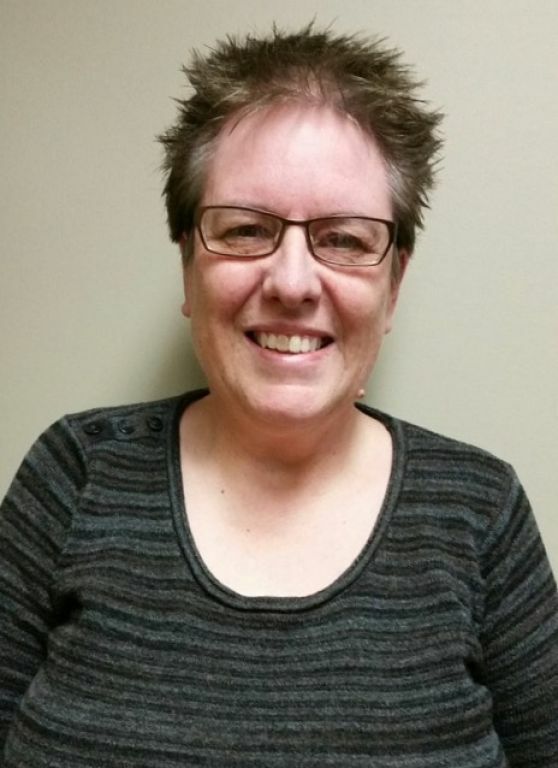 Eventually, she made her way into Moose Jaw where she enjoyed a long career working in medical administration in the Five Hills Health Region. Even before she was retired she was involved in numerous ways in and outside the parish. With her recent retirement, she shares even more of her gifts and her time with family, with the parish, and with many others. If representing the people of a parish as a Warden means that one has a sense of the wide swathe of experience that people have, then Ellen is well suited to her ministry. She has an administrative eye for detail, a theologian’s mind for liturgy, and grandmother’s heart for children. There are very few areas in the life of the parish that Ellen doesn’t have extensive experience and expertise. She has served as a vestry member, accountant, bookkeeper, children’s minister, music coordinator, ministry scheduler, and as a member of numerous key committees. Her ministry also extends more broadly to the diocese where she has served on Diocesan Council and Diocesan Synod Planning. In fact, if there is ever a question about Anglican canons, regulations, or guidelines, she is the one to ask! When she isn’t generously offering her time and talent to the life of St. Aidan, Ellen can be found watching a Warrior’s game, enjoying a good cup of coffee, or doting on her beloved grandson. If you need someone to be your advocate or encourager in the parish – or simply just to listen to your story – then our People’s Warden, Ellen, is the right person to meet!